But this isn't at all as crazy as how excited I get when I now see a "Free WiFi" notice propped up in a shop window, and this is something that has certainly developed since my blog began. I never bothered at all about it before. But now, now I most certainly do bother about it. Don't get me wrong, I have always loved my social media and have liked to be connected and in the know (I'm nosey), but I just went with whatever my phone was connected to. These days though, oooh, if it's got a bit of free wifi I want to be a-part of it. I even asked a play gym I went to recently for their wifi password - 100% a first for me. So when I heard that the beautiful city of York was offering free city wide wifi through CityConnect (more details here) I thought I would head on over for a day out and give it a try whilst I was there. What could be better than wandering around pretty streets, window shopping, snapping lots of pictures and being able to upload them right there and then - and all for free. And something else which was pritty good too was the way in which I was informed about this service. I had lots of lovely stuff, including coffee from Vincent's Coffee, a lil' sample from Benefit and lovely biscuits straight out of Betty's Tearoom. I have never actually had the pleasure of sitting inside a Betty's Tearoom (yet), but I am still very well aware of just how special those places are. And after tasting the shortbread biscuits inside of this amazingly cute tin (which I will be re-using to hold my make-up brushes) I really need to get more of their sweet treats in my life - they are so, so good. ...and I'm not surprised at all that everyone everywhere seems to want to be in there all of the time. It's so cute - I just want to be in there! I also had a little wander around York's Chocolate Story Museum shop and totally tempted myself with all of the yummy things I found. I resisted the urge to spoil myself though and I didn't buy anything, but Kel tried one of the "Best Hot Chocolates In York" that were on offer and certainly agreed that it lived up to it's name. I made do with waiting until I was back at home and had a delve into my "York Box" and sampled a little bit of their chocolate that way. But I think I really need to investigate inside of the actual museum very soon though. Luckily for me, on this particular day I had the pleasure of wandering with a group of very lovely, York-savvy ladies too. If I had been left to my own devices then I wouldn't have had a clue where I was going and would no doubt have ended up lost, searching out the nearest police person for help. I'm so useless with directions. However, on the plus side, if this had have been the case, CityConnect could have become my saviour and found itself being useful in a whole different way than tweeting or pinning - it could have helped me manoeuvre myself around quickly and easily. 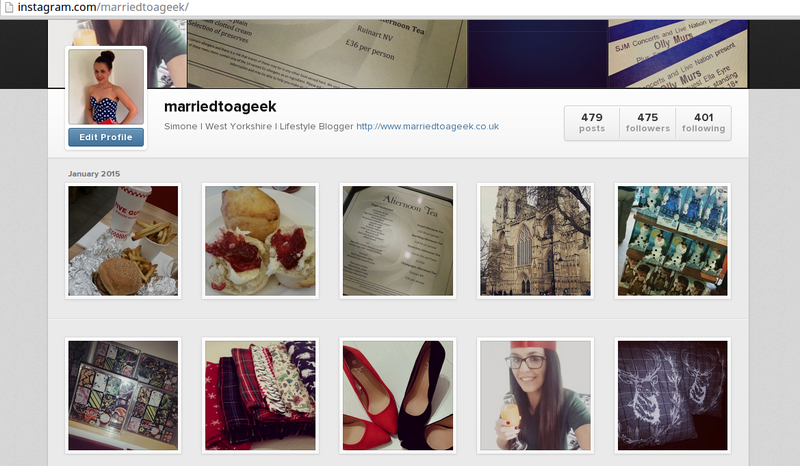 Whilst I was in York, I couldn't help but get a little blog-inspired I must admit. There is just so much to look at and enjoy. My mind flipped forward a good few months and I pictured myself, seated in a city-centre location, laptop in hand, writing a post, seated outside enjoying the lovely sunshine, picturesque backdrop behind me. What lovely days you can help create. I WANT WIFI EVERYWHERE. Seriously. It's all over in Disney and Universal in Florida. It was the best thing ever because you can instagram while queuing for rides. I'm so happy York is doing this - it might prompt others to do it too. Internet everywhere for all please. I love York so much! You have to go to a Bettys, but the main one in York always has a queue (even though if it doesn't, it means you have to go in, no questions asked) so I usually go to the smaller one a few streets away. The Chocolate museum is awesome, but make sure you go for dessert, as they give you so much free chocolate you get very full up. I think it's better than Cadbury World. And isn't the Imaginarium the coolest shop ever. It breaks my heart that they don't allow photography as it would make for the best blog post. Ive actually never fully explored York before, but the little bit I have experience is amazing. I need a real good browse of the shops I think.